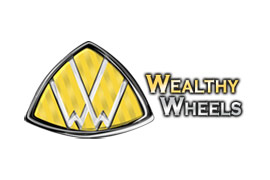 Wealthy Wheels is your Guide to Luxury Vehicles, Exotic Cars, & The Auto Enthusiast Lifestyle. We show you only the most exquisite and exotic cars on the market. Part of Plunder Media.